It was great to catch up with some of our graduates in person and hear about how everyone is settling in to their new jobs. 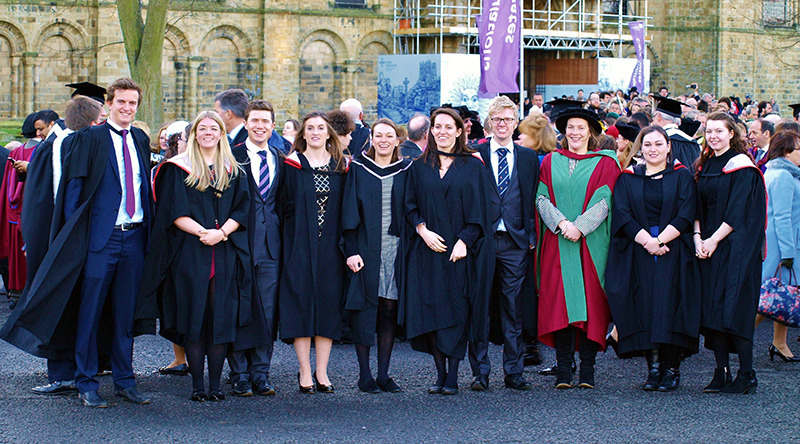 Nearly all our graduates have secured employment and it was fascinating to catch up with their roles at; Marsh, Liberty Syndicates, JBA, the National Flood Forum, RMS, Catlin Insurance and people’s PhD research. We wish you all well in your future careers.